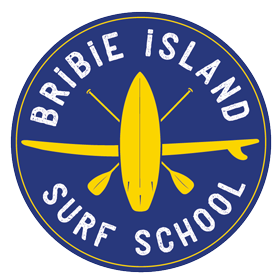 Bribie Island Surf School is the closest surf school and closest surf destination to Brisbane. Bribie Island remains one of Queensland’s few relatively untouched island paradises, with over 80% zoned National Park. Its beautiful white sandy beaches, warm waters and small rolling waves make Bribie Island the ideal location for the beginner surfer. Bribie Island is the closest patrolled surfing beach to Brisbane and is linked to the mainland by bridge, making access extremely easy for those travelling from Brisbane and surrounding areas. A great starting point for those new to the sport! Our friendly and supportive coaches at Bribie Island Surf School will guide you through surfing’s basic fundamentals to have you feeling safe in the ocean and riding your own waves in no time! In most circumstances 2-3 Beginner Surf Lessons are required before moving onto our Intermediate level. Slightly more advanced than our Beginner Surf lessons. 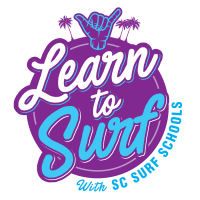 This class is ideally suited to those who have participated in the Bribie Island Surf School Beginner’s Basics class or consider themselves as competent in surfing’s basic fundamentals. Coaching emphasis is placed on re-enforcing and further developing basic board riding and safety skills. If you are planning to experience surfing for the very first time, or develop your skills and you are 9-16 years old…this is the program for you! If you used to love to wake-up early, throw your board in the car and paddle out in time to see the sunrise, but now you have children you just don’t have the time…then this could just be the program for you. Don’t give up the lifestyle that you love! There are so many reasons to join Surfing Mums. The one thing we all have in common here is we have children, and we all want to surf! Take a surf lesson at entirely your own pace and comfort level! 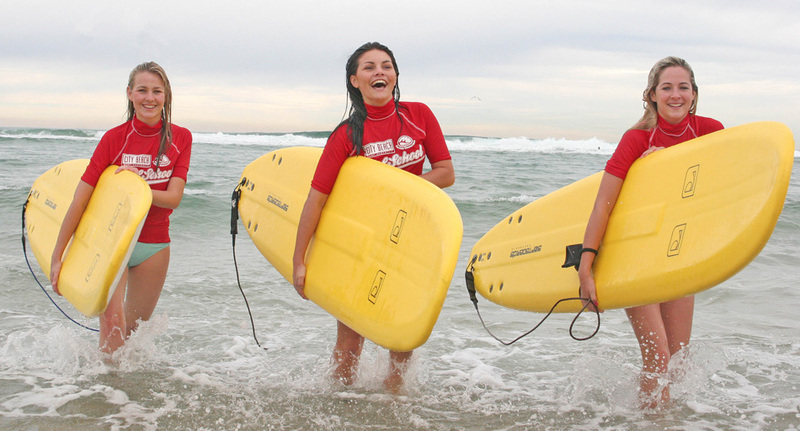 If a more personalised approach is what you are seeking, then Bribie Island Surf School’s Private Surf Lessons will ensure you or your group receive the individual care and attention needed to achieve your individual surfing goals! Your coach will be able to tailor the lesson to meet your expectations! Work one on one with our qualified and accredited coaches or get a group together and have fun learning to surf in a non-threatening and supportive environment! Programs for kids aged 13-17. Perfect for Teens who have graduated from SurfGroms. Start time may change due to conditions. Get in the Game vouchers accepted. 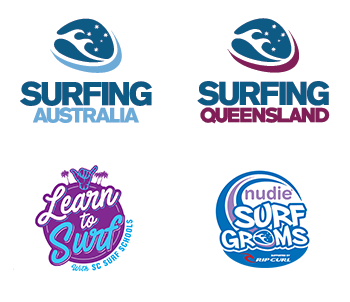 SC Surfschools ‘Safe Surfing’ packages are fun, participation based ‘surf specific’ programs designed for upper primary and secondary school students and community groups. Our programs provide students with a blend of physical, social and environmental decision-making and action situations of progressively increasing complexity in a safe and structured environment. What is the ‘Safe Surfing” program? 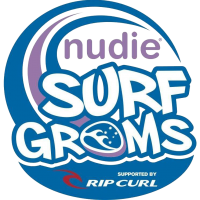 It is a joint initiative supported by the Federal Government through Aus Sport and the governing body of the sport of surfing – Surfing Australia. The aim of the ‘Safe Surfing’ program is to take entry-level surfers to a level of competency where they can participate safely in the sport and enjoy their time in the ocean environment. 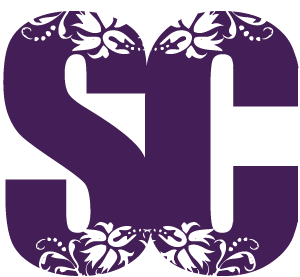 SC Surfschools ‘Safe Surfing’ programs are delivered by fully qualified and accredited Level 1 Surfing Queensland surf coaches. Each coach holds a current Blue Card, Surf Rescue or Bronze Medallion, Senior First Aid and Advanced Resuscitation certificate. Indemnity form read, understood, completed and signed by parents/guardians. Minimum Booking x 8 pax. Follow the Bribie Island Road all the way along until you cross the bridge over the Pumicestone Passage.